At the Festival of the Sound we have a number of advertising opportunities. Promote your business with an ad in our brochure or summer programme. 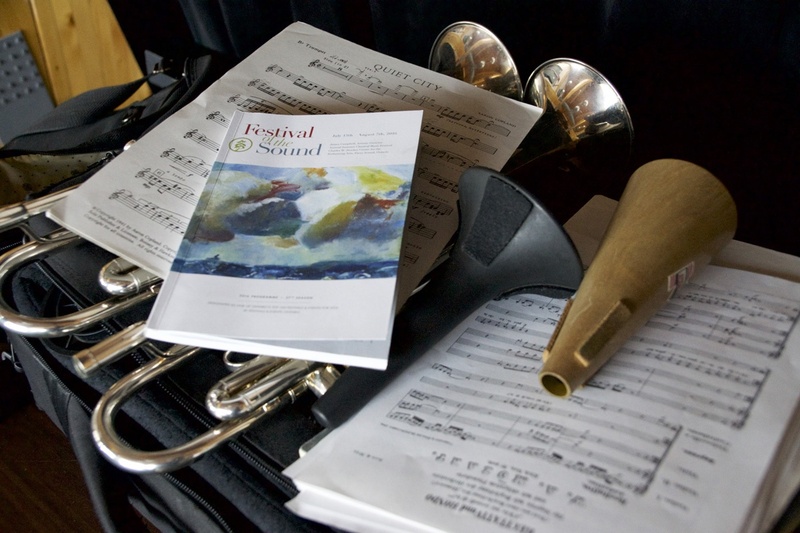 40,000 copies of our brochure are distributed throughout Ontario, Canada and beyond, while 3,000 copies of our programme are handed out every summer during the Festival. Not only will your ad end up in the hands of our patrons and tourists, but we will also promote you on our Social Media pages and our Electronic newsletters. Contact us to find out how we can maximize your ad’s reach. Advertisers are crucial in supporting the Festival itself, as well as our Youth Music Education mandate. We are grateful to our advertisers for their continued support. Please contact our Operations Manager Rob Wood at (705) 746-2410 and we will make your ad work for you.